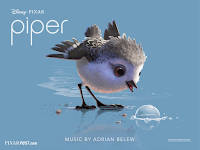 Piper is a 2016 computer-animated short film produced by Pixar Animation Studios. Written and directed by Alan Barillaro, it was theatrically released alongside Pixar's Finding Dory on June 17, 2016. 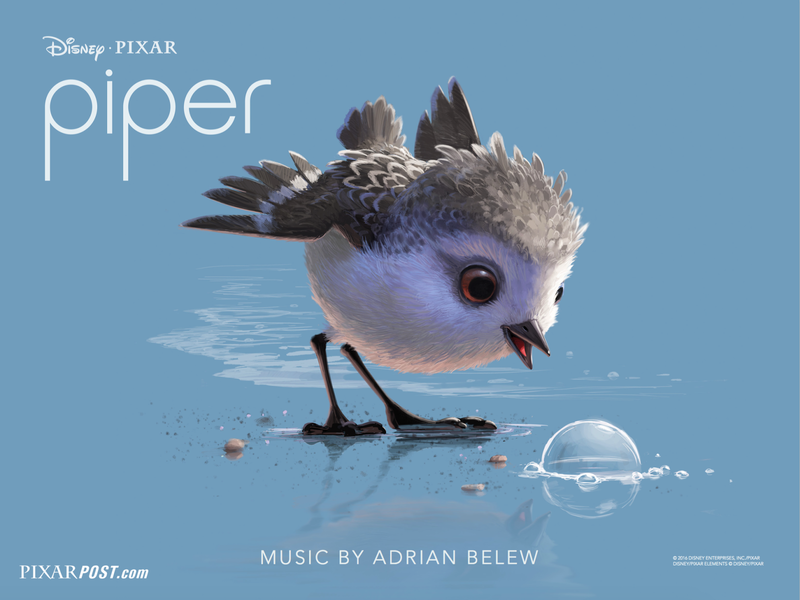 Piper is Winning of The 89th Academy Awards for Short Film (Animated) for Oscars 2017.